The Arboretum difference is the client experience. A client-focused way of doing business. The only definition that matters is your definition of client satisfaction. 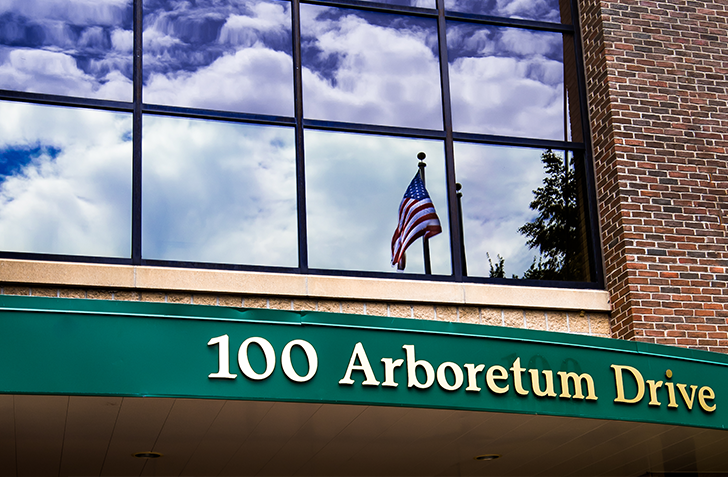 The Arboretum Group, LLC family of companies is a group of related, independently operated businesses sharing a strong commitment to service, quality and excellence. 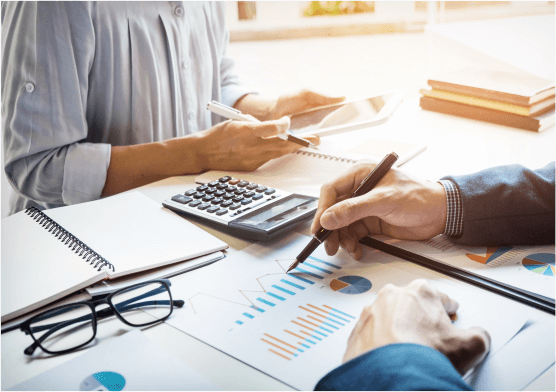 We are a full-service organization – providing Fund Management, Asset Financing, Servicing and Distribution. Be the first to receive the latest insights from our industry and business professionals.